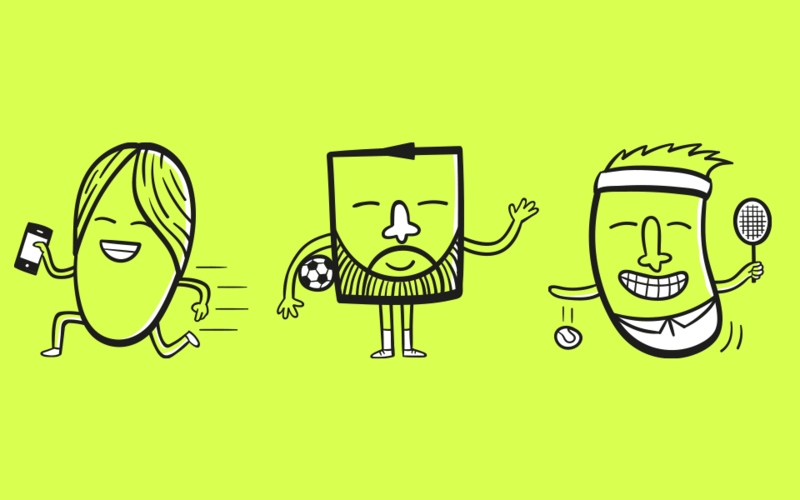 The Bristol based brand and web agency Big Fan asked me to create a series of illustrated characters for their client Hiroy. Each character is based on a team member of the Swedish digital marketing agency, and in order to capture their likeness and personality I was given a series of photographs and biographies to work from. 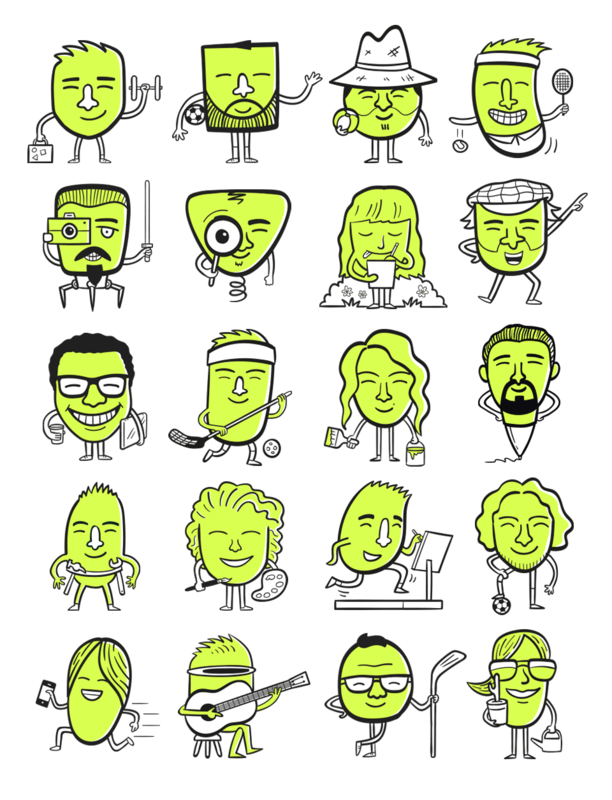 The lovely people at Big Fan produced an amazing brand and website for Hiroy so you can see the characters in situ.